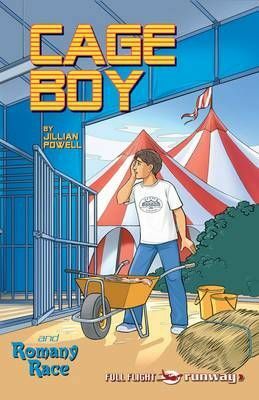 Includes 2 stories by Jillian Powell: CAGE BOY. Someone has left the tiger's cage open and only Luca knows who. ROMANY RACE. Marko really wants to win the horse race, but did he chose the right horse?